Whether it is an airline, corporate or Cargo Pilot job interview, you need to be at the top of your game and we can assist you to be ready for that life changing opportunity. In addition to brushing up on your flying skills, custom tailored academic classes and training can review systems, FARs, weather, instrument procedures, and advanced avionics to help you excel on your interview. You may only get one chance and you need to make it count by being fully prepared to the best of your ability. We can help you be your best. Applicants such as those for American and Envoy can use our DFW location to attend training directly before the scheduled interview. Our experienced instructors can prepare you for a successful interview with various airlines. The Regional airlines are hiring now! Prepare for your Envoy, Republic, Skywest or other regional airline interview today. 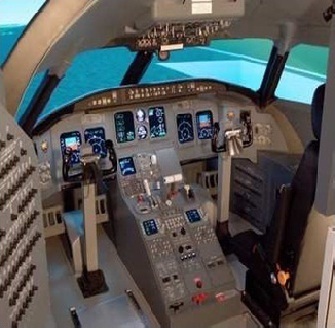 You should never attempt an airline interview simulator check without being instrument proficient. In addition to enhancing the flight skills, we can also assist with reviewing other interview key points such as reviewing Jeppesen approach plates and charts, advanced weather, performance, and general questions often used in the typical interview. Our professional instructors are current airline or corporate Captains with extensive knowledge that can help you succeed with your interview. Call and schedule your Airline Interview Prep today. 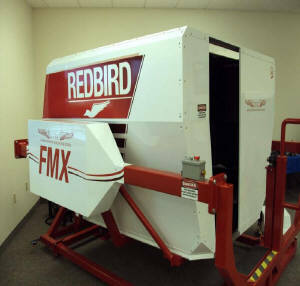 Simulator training is fully FAA loggable flight time. 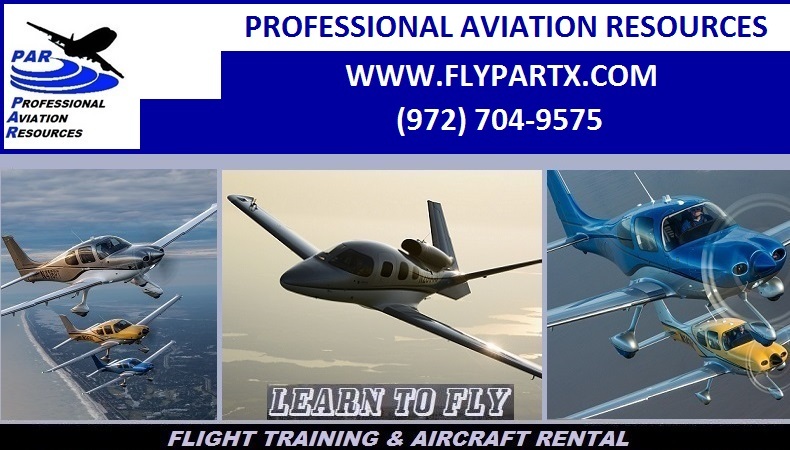 Although Professional Aviation Resources may attempt to replicate various flight profiles and questions commonly used in the interview processes, Professional Aviation Resources does not claim, or represent, that the training profiles used in training will match the exact profiles that may be used in the evaluation process during your interview. 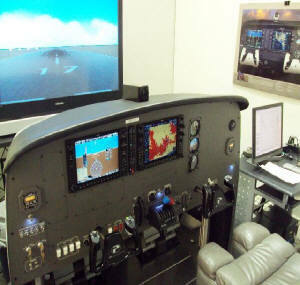 It is the intent of Professional Aviation Resources to help the client become more proficient in flying skills. Many factors are taken into account during any hiring process that could result in a job not being offered. 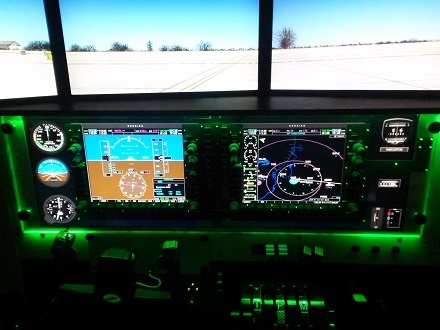 Simulator training is conducted in various locations depending on the simulator that is utilized for your specific training. Call us for scheduling details.